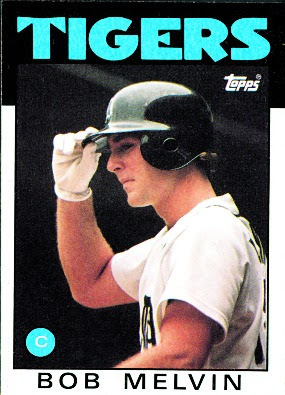 HBWHOF: DUNN...PRINCE THE SPEEDSTER...BOB MELVIN - MANAGER OF THE YEAR? DUNN...PRINCE THE SPEEDSTER...BOB MELVIN - MANAGER OF THE YEAR? The way Josh Hamilton was lightin' it up at the beginning of the season, who would have predicted that, in July, Adam Dunn would lead the majors with 30 homers? Dunn went 3-for-5 with a double, homer and 4 RBIs to help the White Sox whollop the Twins 11-4. The Cleveland Indians beat the Detroit Tigers 3-2. Miguel Cabrera hit a 2-run dinger for his 81st legue-leading RBI (tied with Josh Hamilton). Prince Fielder showed some good range when he cut-off a throw to home plate and threw to Cabrera at third, catching Michael Brantley in a rundown. 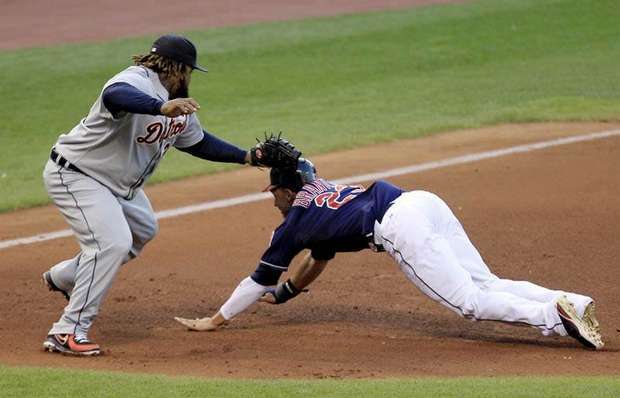 Fielder then hustled all the way across the diamond to back up the play, taking a return throw from shortstop Jhonny Peralta on the run and tagged out Brantley, who was sliding in head first. The red-hot Oakland A's beat the Toronto Blue Jays 7-2. Aussie hurler Travis Blackley got the 'W'. Blackley went 7 innings, allowed 5 hits, 1 run, 1 walk and notched 8 Ks. Thus far, the A's are 15-2 in July! I'm thinkin' A's skipper Bob Melvin is a strong candidate for manager of the year. Yesterday was a great day to be out on the links.